The makers of the best bad film in the world are back with something equally terrible. The cult of enjoying good ‘bad movies’ may be relatively commonplace these days thanks to podcasts like How Did This Get Made, but 15 years ago it was a very different story. 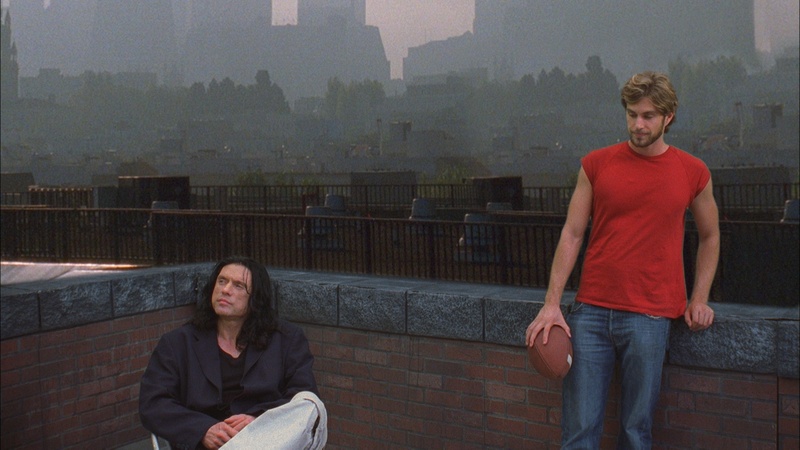 When Tommy Wiseau first conceived the idea for The Room, his self-financed genre-defying love triangle melodrama, it wasn’t supposed to be a joke. Something of a mysterious character, little is known about Wiseau, the ageless jet black haired rocker type who claims to have been born in either France or New Orleans, and how he amassed enough money to fund his very own movie. The result was a film so badly acted, edited and put together, it soon found a cult following among cinema-goers keen to celebrate the general absurdity of it all, with Entertainment Weekly dubbing it “the Citizen Kane of bad movies”. As well as regular laugh-along screenings at independent cinemas across the world, the film also spawned a successful tell-all book, The Disaster Artist, from lead actor Greg Sestero which is set to become a film starring James Franco in the role of Wiseau. Hard to describe to anyone who hasn’t watched it, The Room truly has to be seen to be believed and, to this day, ranks as a true one-off in the great pantheon of Hollywood moving pictures – or at least that is what we thought. Because, 15 years on, Wiseau is back alongside Sestero in a brand new film that sounds every bit as arse-achingly bad as The Room. Entitled Best F(r)iends, this time round Sestero is on writing duties, with the film actually inspired by a road trip he undertook with Wiseau which was chronicled in The Disaster Artist. The tale of a man, played by Sestero, who encounters a mortician, Wiseau of course, and is taken on a wild adventure, it’s already being hyped up – mostly by the actors themselves. “After watching Best F(r)iends, your mind will find paradise,” Wiseau told The Hollywood Reporter, who exclusively revealed the new trailer. Looking every bit as incoherent as The Room, though it is difficult to tell whether that was more intentional this time round. Either way, it’s bound to be worth a watch.